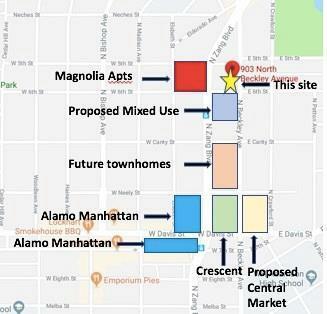 Great opportunity to redevelop this property which is just a few blocks from Bishop Arts, the proposed Central Market, 6th street rail line, and much more. 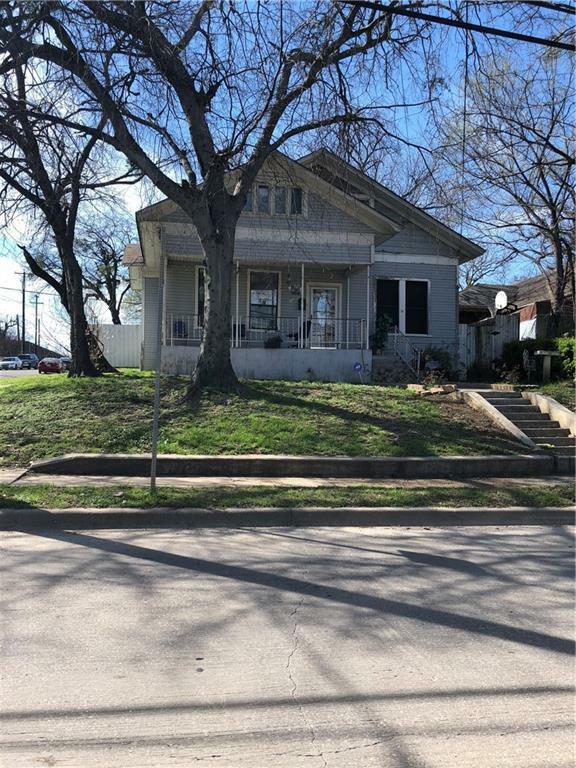 This is a corner lot with partial downtown views measures 50x142 feet which totals 6,987 sq feet. Zoning is WMU8 which allows for mixed use, commercial, and several other uses. Value is in the land. Offered by Adam Murphy of Dave Perry Miller Real Estate.